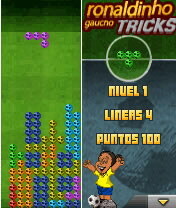 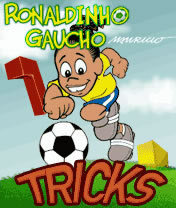 Play with Ronaldinho Gaucho the most famous puzzle game ever! 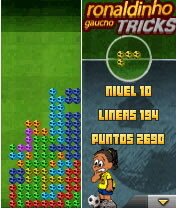 Fit the ball-made figures together and complete the lines to make them disappearing. 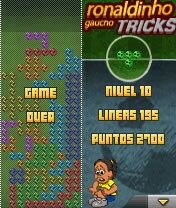 Advance thought several amusing levels facing different challenges. 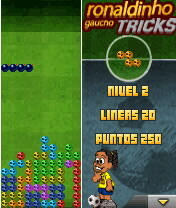 Ronaldinho Tricks is a new way of enjoying a classic game.